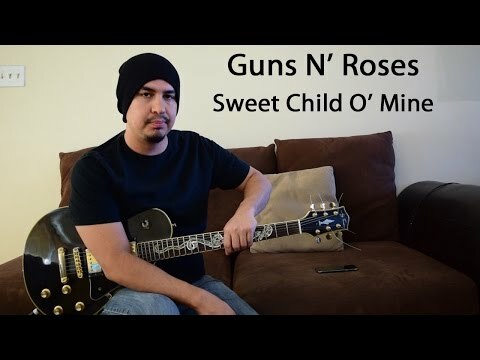 Teach student guitar through Skype. El Paso Community College Continuing Edu. Children and adult classroom lessons. 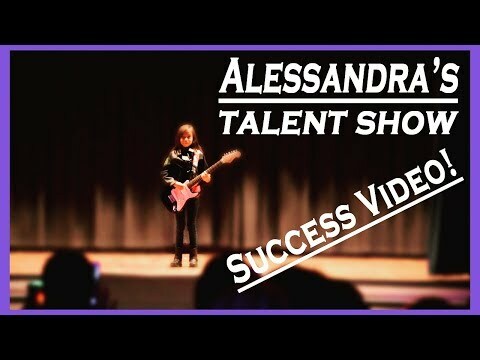 Alessandra's first time onstage in front of an audience. 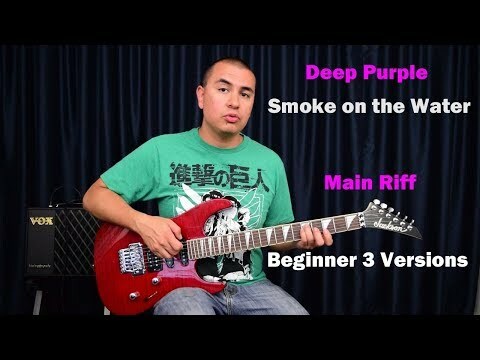 This lesson is made with beginners in mind so you can learn at a faster rate. 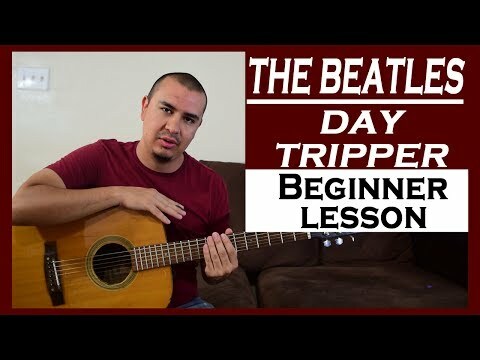 Great for working on fast chord changes and right hand coordination. 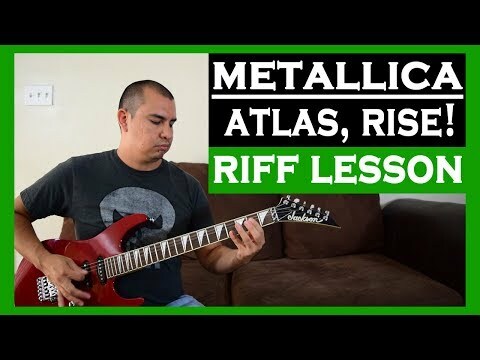 Make sure you are fully warmed up before you play this riff since it has a lot of fast and repetitive movements. 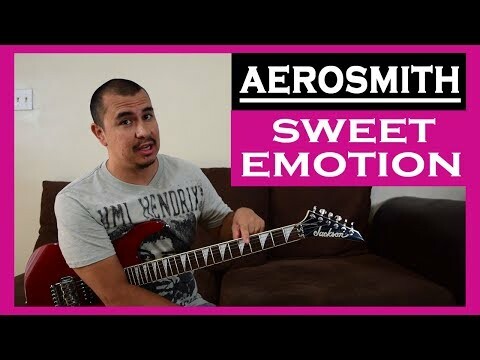 In this lesson we learn the main guitar riff that is played in the opening of the song. Great for beginners. 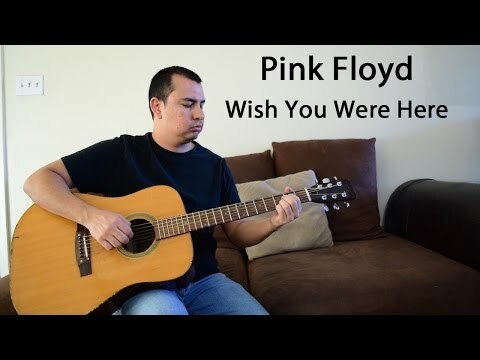 Pink Floyd-Wish you were here guitar tuning is Standard E. Great riff for beginners. 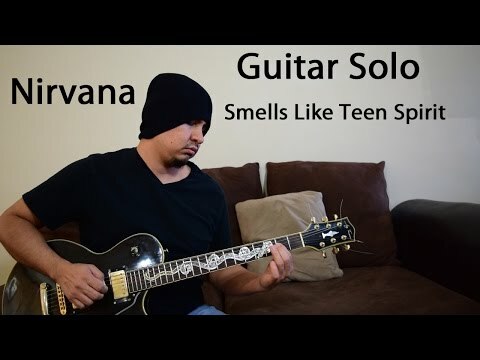 Nirvana-Smells like teen spirit guitar solo is in standard E tuning. Make sure to bend a whole step up and not a half step. This melody is kinda like a tongue twister for your fingers. 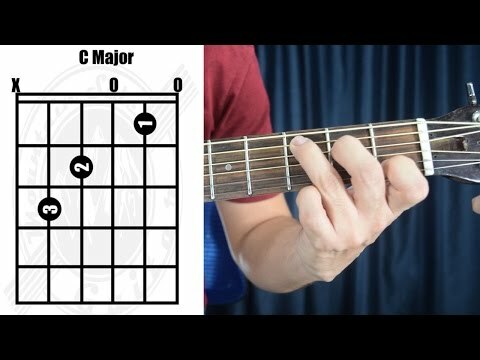 In this video I give you tips to help you learn to play the C Major chord.